This product is a DOWNLOAD ONLY. This product is delivered electronically through email only. You will receive an order confirmation and a second email will be sent with the link to download the program and the activation code. Your download will be processed the same business day for all orders placed before 3pm EST. Orders placed after 3pm EST will be processed the following business day. 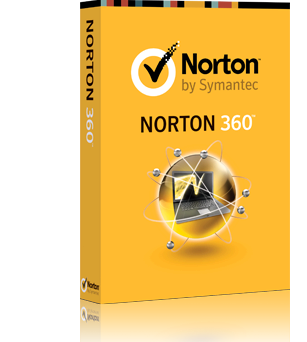 Norton 360 2014 brings together proactive threat protection, automatic backup, and computer tune-up tools in one comprehensive solution that helps keep you safe from threats, guards your files against loss, and helps your computer run its best. It's the ultimate Internet and antivirus protection for all you do online.